Listen to Lil Wayne's new release "Glory" in full. During our recent interview with A$AP Rocky, he spoke on his collaboration with Lil Wayne, "M'$." Rocky expressed his awe at Wayne's verse, saying it recalled the mixtape Weezy days. 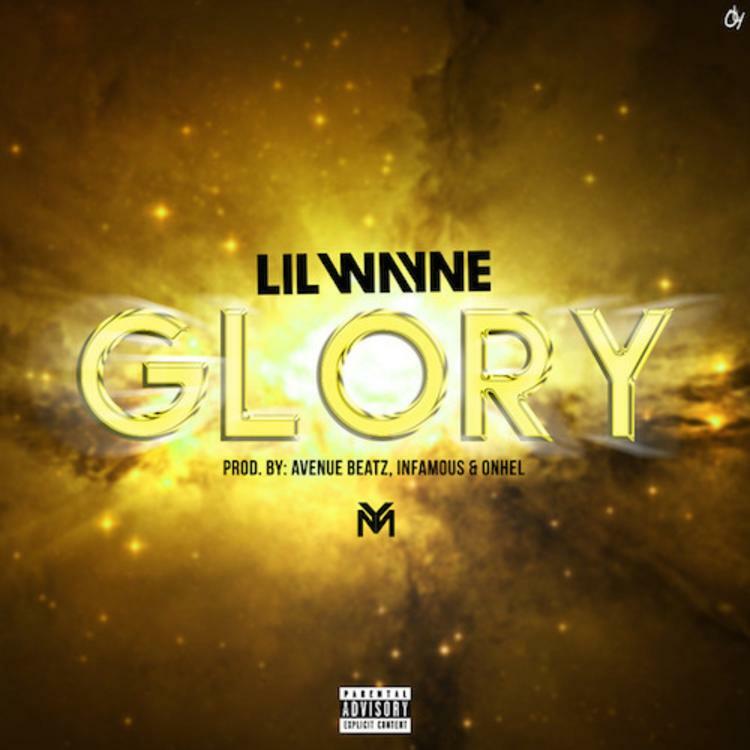 The Wayne hot streak continues today as the rapper takes to TIDAL to drop a new record, "Glory," off his forthcoming Free Weezy Album. Although the record is a TIDAL exclusive and, at its core, is probably a ploy to get you to register, it's quickly become available on the (free) world wide web. Tunechi gives us straight bars, no hook, over grungy yet gospel production from Avenue Beatzs, Infamous and Onhel. Stay tuned for the Free Weezy Album. Oh lord, am I talking crazy?